Sticky Stories creative writing workshop, with visiting author Matt Blackwood—learn an inspirational, exciting and unusual way of creating great stories. 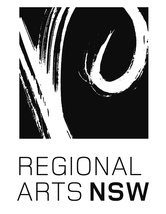 Sponsored by Country Arts Support Program. In partnership with the Sydney Writers' Festival, NEWC presents live, in real time, a fantastic program of live-streamed events featuring major national and international authors. These workshops are a collaboration between NEWC, NERAM, Tamworth City Library and Christmas Press. 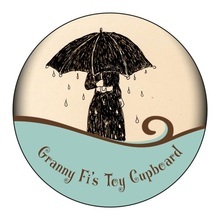 Create A Picture Book is a fabulous new program for people who want to create children's picture books. This is for both authors and illustrators, and will happen over three sessions over three months. Youth Online author/illustrator talk program, with 6 presenters. Video-link and smartboard program of one-hour talks offered to schools throughout the region and beyond. Sponsored by the Regional Arts Fund. Booked In festival of children's/YA literature. Run in collaboration with the New England and North West sub-branch of Children's Book Council of NSW and NERAM. August 24th: Entries close for the Thunderbolt Prize. Q and A: Local professional authors/illustrators in any genre will present a special event, answering questions on the writing/illustration process, publishing, opportunities, and more. 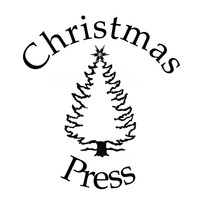 New England Writers' Centre Christmas Showcase event, with readings, signings and more by members who are local authors and illustrators—contact us if you want to take part!